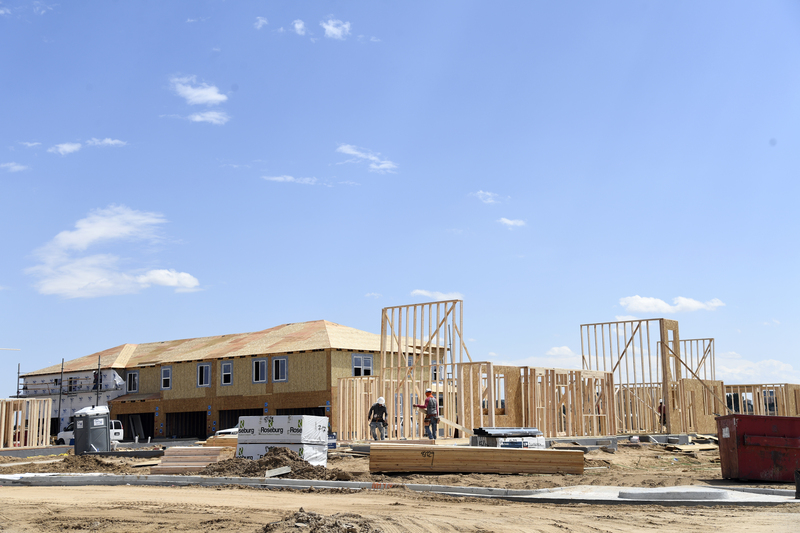 A bipartisan group of 171 lawmakers in the US urged the Administration to go back to the softwood lumber negotiating table because the current tariffs—per the NAHB—are increasing the cost of homebuilding. Not so, says the US Lumber Coalition. “The price of lumber, like all commodities, fluctuates due to market forces”. 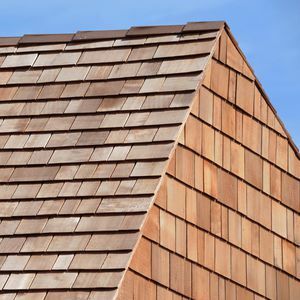 In related news: Canadian wood-shingle makers have joined forces to oppose their inclusion in the softwood tariff; US home construction is expected to fall short of demand; and US consumers are spending more in part due to Trump’s tariffs. In other news: a new report on the US National Forests says forest mortality exceeds growth; firefighters in Oregon get full-time job guarantees; and the Anthony Family provide financial support towards the construction of a timber-wood design centre at the University or Arkansas. Robert Dietz, chief economist for the NAHB, addressed attendees at the National Association of Real Estate Editors conference about current issues that the homebuilding industry is facing amidst the longstanding inventory shortage. One question the industry is faced with, especially while housing inventory remains low, is why hasn’t there been a larger response from the homebuilding industry and more single-family homes added to the market? Dietz said that during the last few years he has attributed this to supply-side headwinds, multiple factors that he calls “The 5 Ls” – lending, lots, labor, local regulatory concerns, and more increasingly, lumber. 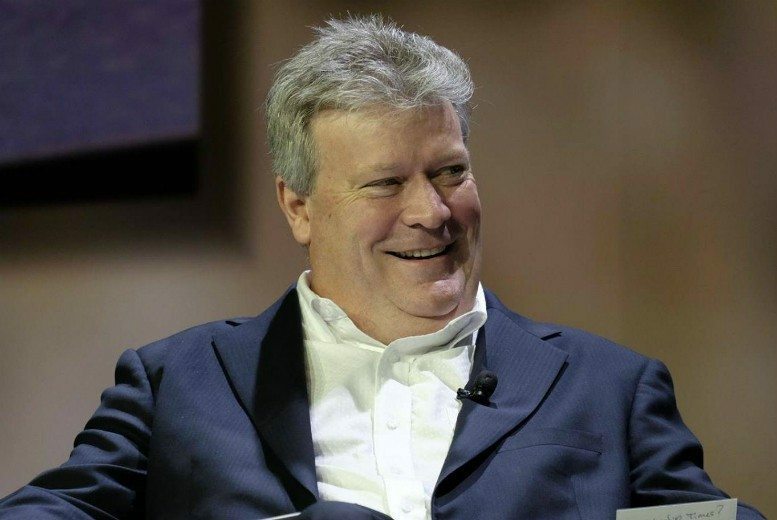 …One of the top issues that the homebuilding industry is facing is the growing lumber crisis and its increase in price, which Dietz said is caused by tariffs on Canadian softwood lumber. WASHINGTON — House Members Kenny Marchant (R-TX) and Brian Higgins (D-NY) penned a letter to Commerce Secretary Wilbur Ross and U.S. Trade Representative Robert Lighthizer regarding the softwood lumber trade with Canada, calling for renewed negotiations. … The letter states that anti-dumping and countervailing duties imposed by the U.S. Department of Commerce on Canadian softwood lumber are the chief driver of current lumber prices, a claim that is inaccurate. The price of lumber, like all commodities, fluctuates due to market forces. …The U.S. industry stands ready to work with the Administration if and when Canada can demonstrate that it is serious about negotiations for an agreement that is based upon a clean quota that properly offsets Canadian unfair trade practices. …As of yet, the Canadian government and industry have made no indication that it is prepared to engage in meaningful discussions towards a new softwood lumber trade agreement. BC government lawyers acting for Rich Coleman are arguing that the former forests minister should not have to say under oath what he knew about the sale of TimberWest and the company’s financial troubles.“Requiring Mr. Coleman to attend a pre-trial examination for discovery rather than answer questions in writing is not proportionate given the stage of proceedings,” says the response filed Wednesday in B.C. Supreme Court. …“Mr. Coleman does not have material evidence relating to a matter in question in the action,” it said, adding that Coleman was still willing to answer questions in writing. The application… is part of a civil lawsuit first filed in 2013 between plaintiffs Ted and Rebecca LeRoy and defendants TimberWest Forest Corp., two associated companies and three senior TimberWest officials. Wood is used to build our homes, create paper so we can right literature and history and build beautiful pieces of art and furniture that we cherish for its natural beauty, but we have barely scratched the surface of woods capacity. With new technology we can build taller, stronger, more fire resistant and more beautiful buildings. Vancouver now has a building 18 stories tall built from wood, and potential exists for us to go taller yet. These structures are not only functional and meet all safety standards but are absolutely gorgeous to behold. In this episode I talked with Rory Koska from Wood WORKS! about the potential of wood buildings and why they are a better alternative in many cases to steel and concrete. Topics discussed include changing specs, cross laminated timber, glulam, laminated veneer lumber, fires resistance, how tall can we go, high density wood products, beauty of wood, sustainability of wood, and much more. Astrong aroma of fresh wood greets visitors to the John F. Olver Design Building at the University of Massachusetts Amherst, wafting from large wooden posts and massive beams that support four floors of classrooms and a rooftop garden. Except for a few steel beams, the 87,000 square foot building, which was completed last year for $52 million, is constructed almost entirely from wooden boards that are glued together with moisture-resistant adhesives called glulam, or glued laminated timber. “Everyone loves it. You come into the building, and you’re happy. You start smelling the building. You just don’t do that with steel,” says Alexander Schreyer, program director of the university’s building technology program. …A driving force behind implementing wood into the project was to demonstrate that laminated timber framing — uncommon in modern day large-frame buildings — can be affordable and more efficient than other materials like steel or concrete. CLEMSON — Clemson University’s Wood Utilization + Design Institute (WU+D) has added California-based company Katerra to its member program. Katerra joined the institute as a Founding Member, giving $50,000 toward the institute’s mission of researching, educating and providing resources for industry stakeholders in a variety of disciplines to advance wood-based products. “Clemson is delighted to have Katerra as one of its founding partners,” said Pat Layton, WU+D director. “The innovation they are bringing to the construction industry to set forward a path to increase efficiencies within the building construction systems may provide a transformational change in how we build homes and communicate in the future.” “We are pleased to be a part of the Wood Utilization + Design Institute, which is bringing together diverse stakeholders to advance the wood products industry in South Carolina and throughout the Southeast,” said Hans-Erik Blomgren, PE SE, director of testing and characterization at Katerra. FAYETTEVILLE – University of Arkansas alumnus John Ed Anthony and his wife, Isabel, are contributing $7.5 million to support the construction of a new $15 million materials innovation center in the Fay Jones School of Architecture and Design at the University of Arkansas. The center will have a primary focus on design innovation in timber and wood. 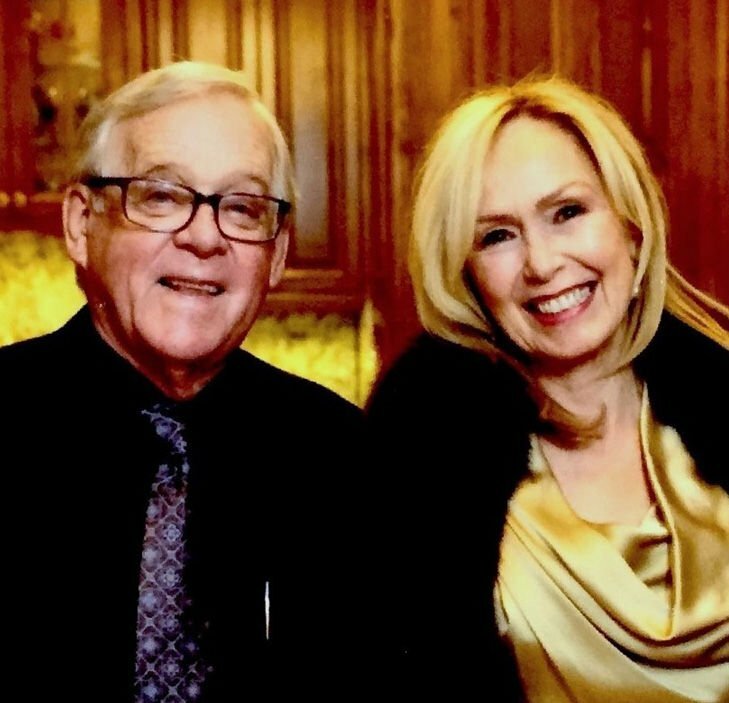 The couple’s gift counts toward Campaign Arkansas, the university’s $1.25 billion capital campaign, and will create the Anthony Timberlands Center for Design and Materials Innovation, subject to approval by the U of A Board of Trustees. “The Anthony Timberlands Center for Design and Materials Innovation will engage one of our state’s key industries and strengthen the relationship the University of Arkansas has with the southern half of our state,” said Chancellor Joe Steinmetz. Wildland firefighters for the Oregon Department of Forestry (ODF) spend their summers earning money battling blazes on state-protected timber lands, but when fire season ends, they have to figure out how to stretch the summer’s earnings through the winter or find other work until they are called back the next year. A partnership agreement between ODF and the U.S. Forest Service will offer them forest work that not only provides income in the off-season but reduces the risk of catastrophic fire at the same time. …The arrangement has benefits for both agencies. ODF has the opportunity to keep trained, experienced firefighters working through the off-season, so more of them will be likely to return as firefighters. …. The $1.2 million cost of this work will be covered with receipts from timber sold and logged on the affected lands in the past five years — an appropriate way to use that money. A controversial wildfire mitigation and timber project near Lincoln has been sent back to the U.S. Forest Service to reconsider as a result of a judge’s ruling this week, but officials are still assessing what their next steps will be. Last year, U.S. District Judge Dana Christensen agreed with the Alliance for the Wild Rockies and Native Ecosystems Council that the Stonewall Vegetation Project should be delayed pending a lawsuit. Christensen ruled that an injunction only temporarily postpones the potential benefits of the project, and the risk of fire was not imminent and did not outweigh Forest Service obligations under the Endangered Species Act. …Supplemental analysis must now arrive at a new decision, which is a lengthier process than potentially affirming the previous decision. With wildfire season just a few weeks away in the Pacific Northwest, the amount of standing dead timber in western national forests is a real concern for both residents and the federal and state agencies that are tasked with fire suppression efforts and mitigating fire damage. Per a 2017 Resources Planning Act (RPA) Assessment update to the Forest Resources of the United States technical document, the situation in public, government-managed forests in the western US is dire. Based on new data published in this RPA, the U.S. Forest Service says that forest mortality exceeded net growth on America’s national forest timberlands in 2016. The data come from the agency’s annual Forest Inventory Analysis Program and include trees at least 5” in diameter. Montana Fish, Wildlife and Parks intends to capture a few more squares of the property checkerboard that makes up the Fish Creek Wildlife Management Area. On Thursday, the FWP Commission approved a proposal to buy two private parcels within the Fish Creek WMA from Randy Koch for $900,000. 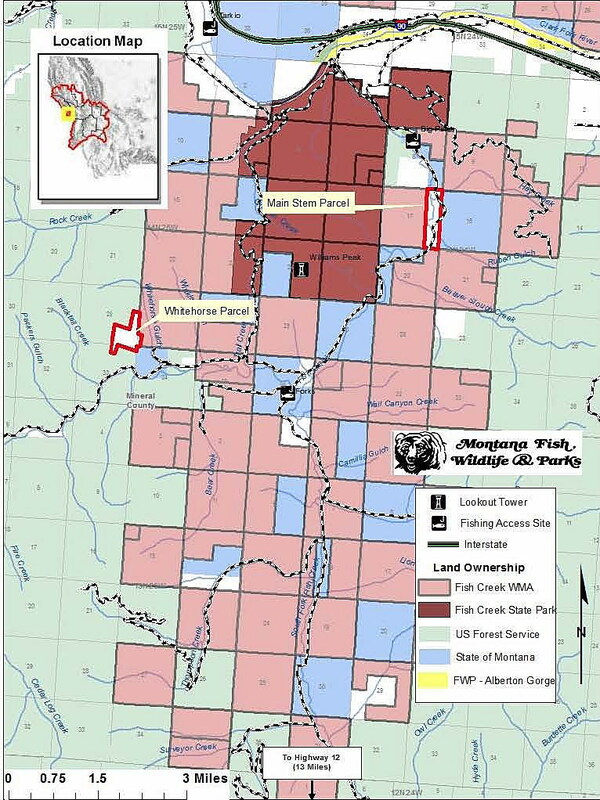 …The parcels are some of the few remaining private inholdings that existed when Plum Creek Timber sold its 41,000-acre Fish Creek property as part of the Montana Legacy Project in 2008. The Legacy Project bought Plum Creek Timber property as conservation land around western Montana with grants from the federal Land and Water Conservation Fund, derived from a tax on offshore oil drilling. 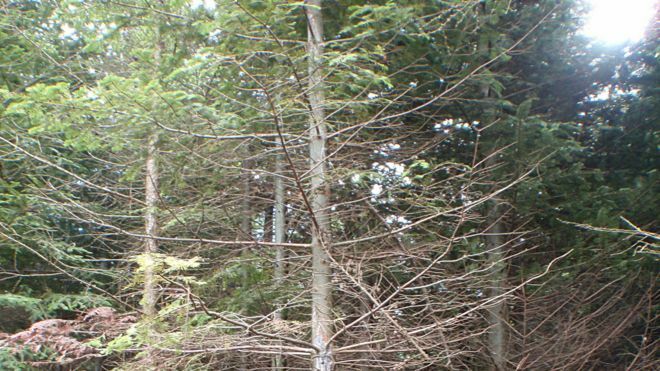 A disease which has led to the felling of thousands of larch trees in Dumfries and Galloway appears to be spreading, according to forestry experts. The Phytophthora ramorum outbreak had been largely confined to the Galloway area. Forest Enterprise Scotland said it now appeared to have spread to both the east and the north. It will now carry out further clearing of large areas of larch in Dumfries and Galloway and Ayrshire. Significant work will take place around Ae Forest, Clauchrie Forest and Mabie Forest. Alan Gale, FES tree health manager, said: “We’d like to make the public aware that over the next few months they will see additional felling in areas affected by this disease. “Unfortunately, there’s no alternative to felling if we are to try to reduce the spread of this tree disease. I am an advocate for plantation forestry sustainability. It provides an opportunity for forest-based communities across the regions to utilise their natural resources as a basis for long-term economic, social and environmental health. …I like to view plantation forestry sustainability simply as the ability to successfully compete in the plantation forestry sector indefinitely. This entails focusing on strengthening the three pillars of sustainability — social (people), environmental (planet), and economic (profits). If any one of the pillars is neglected, the whole system may crash. …The vision I have for forestry on the East Coast is a world where competent and productive workers are doing safe and sustainable work for profitable companies. The companies I see in my vision include those that are locally owned and operated. 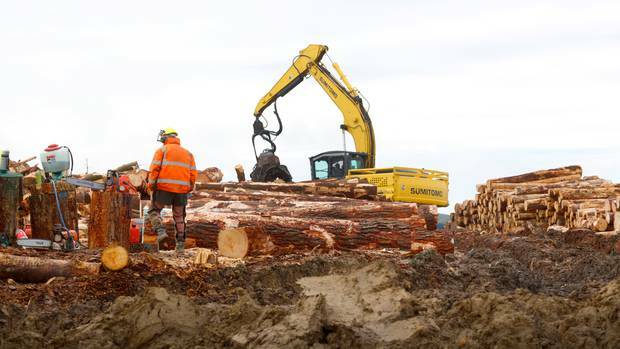 Government’s Provincial Growth Fund is putting nearly $1 million into beefing up forestry in the Horizons Region, Forestry and Economic Development Minister Shane Jones says. He announced the funding in Ohakune this morning, along with announcing a $10m loan to Ruapehu Alpine Lifts. The loan is to be used to build a high speed gondola for Whakapapa ski area. The Provincial Growth Fund will contribute $970,000 to planting 1,350,000 trees on 1000ha of erosion prone private land in the region, in partnership with Horizons Regional Council’s Sustainable Land Use Initiative (SLUI). The council is extremely pleased with the addition, chairman Bruce Gordon said. The total cost of the project is just over $1.9m. Horizons is to put in $392,000 and the landowners will contribute $563,000. 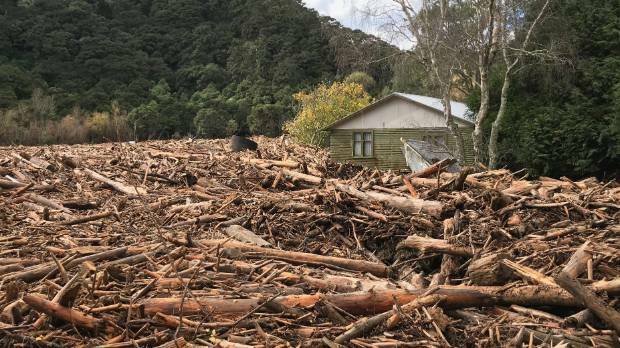 Gisborne District Council was warned in a report more than seven months ago that forestry debris was likely to cause huge damage in another big storm. The report, written following the impact of Cyclone Cook and Cyclone Debbie in April last year, found slash – forestry debris – piles were routinely stored on flood plains and future downpours would cause risk for buildings and infrastructure. Thirty-six farms in Tolaga Bay have been affected by flooding during the past week, which prompted questions about who should pay for the reported $10 million cleanup. …. The report recommended the practice of storing slash on flood plains was discontinued, and existing areas of slash storage on flood plains are assessed by forestry companies and measures put in place to ensure that the slash is either removed or protected from mobilisation.